WASHINGTON - Special counsel Robert Mueller obtained court-approved warrants to search the emails of President Donald Trump's lawyer Michael Cohen in July 2017, according to newly unsealed documents illustrating how the investigation moved quickly and quietly to scour the digital trails of the president's associates. 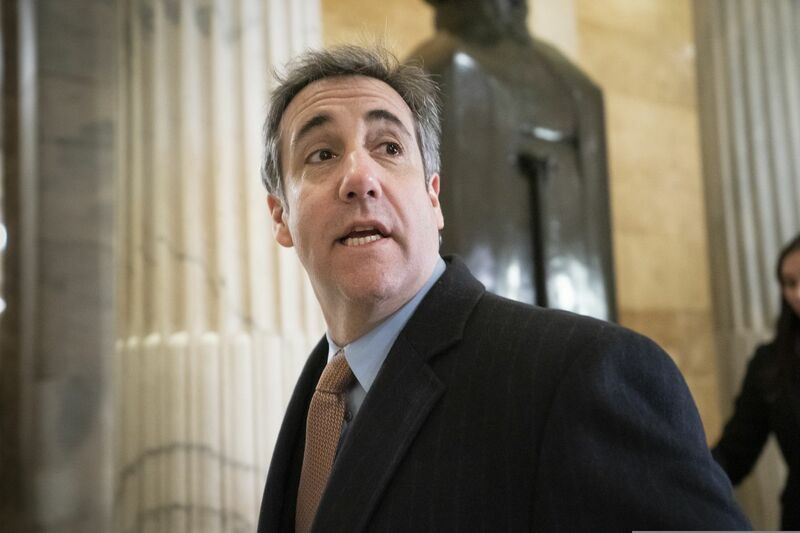 Search warrants unsealed Tuesday in Cohen's case offer new insight into how Mueller and his team handed off a key part of the Cohen investigation to federal prosecutors in New York in early 2018, and how much evidence prosecutors already had against Cohen even before they searched his office, home, and hotel room in April of that year. At Cohen's December sentencing, U.S. District Judge William Pauley III said Cohen should serve three years in prison for "a veritable smorgasbord of criminal conduct." Cohen cooperated - partially - with federal prosecutors in New York, as well as special counsel Robert Mueller, in hopes of reducing the amount of prison time he would have to serve.